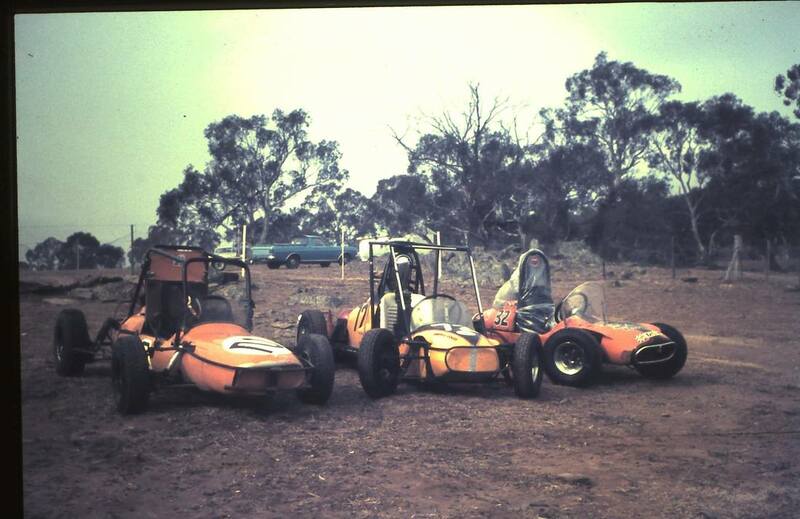 A successful motor car and motorcycle sports event was orginised on a speedway track formed on the Cooma Polo Ground, and the programme attracted a good crowd, several competitors fell in the motorcycle race but there were no casualties. 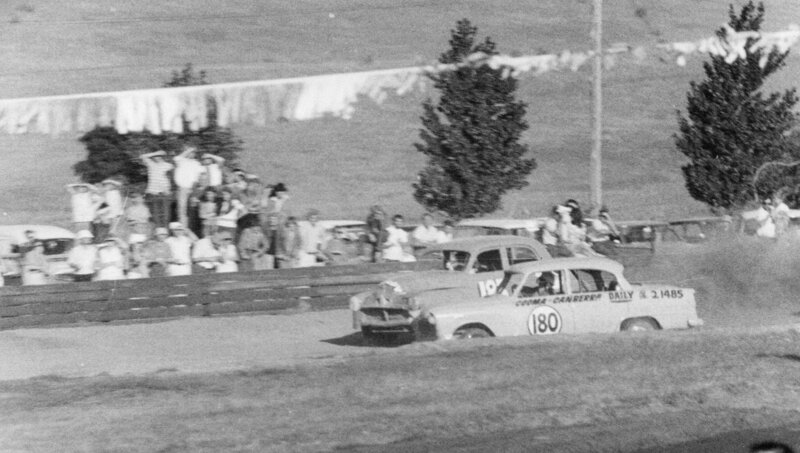 Alpine Speedway was promoted by the Cooma Auto Racing Club, the track was opened in 1969, as the track was built on the side of a hill it meant that the front straight was higher than the back straight, because the racing was in an anti-clock wise direction, this made turns one and two downhill, with three and four uphill. Local councillor Rogan Corbett was one of the initial co-founders of the club and the speedway. The speedway closed in 1976. 1970 - Photo's: Carol & Kevin Napthali. 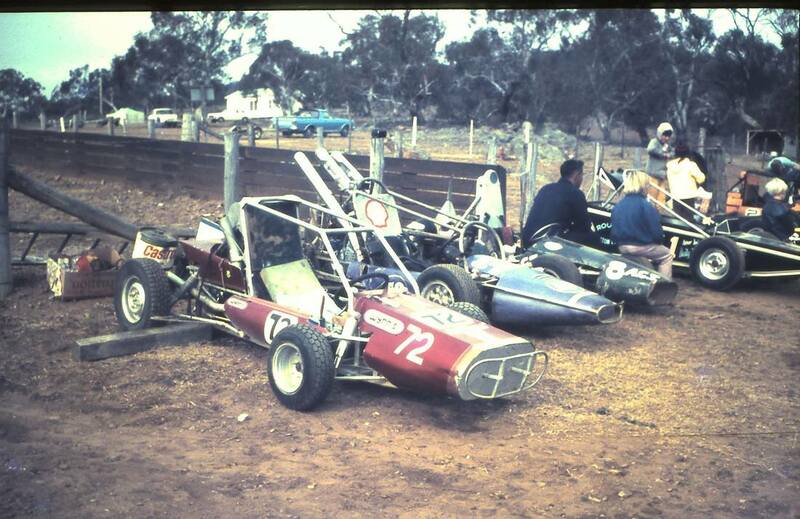 1973 - #2 Tom Kieger from the ACT - #72 Darrell Coles my dad - #32 me Tony Coles at Cooma's Alpine Speedway. Photo: Tony Coles. 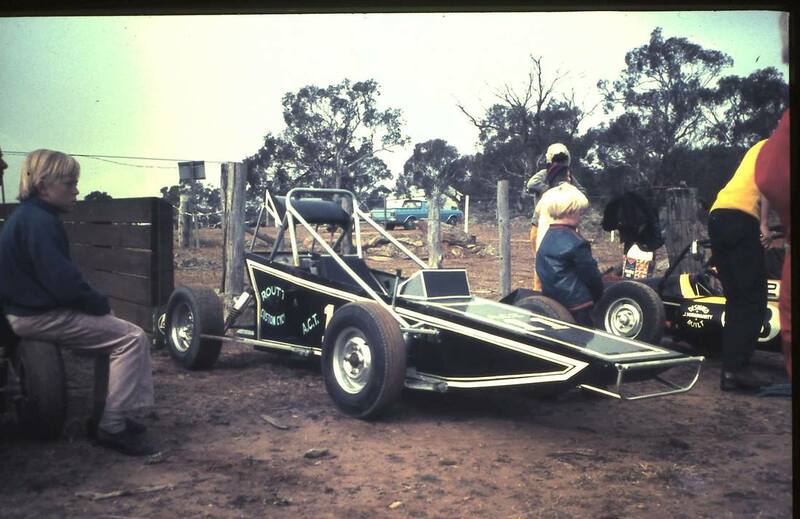 Tony Coles recalls: We raced at Cooma on Saturday and then at Tralee Speedway on the Saturday night, Good times. 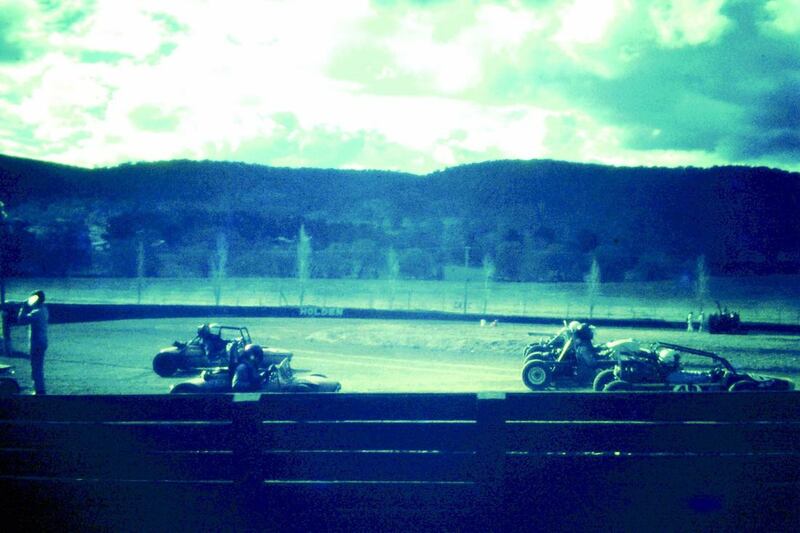 John Owens of Young narrowly won the Alpine Speedway formula 500 championship at the Alpine Speedway, Cooma, recently. 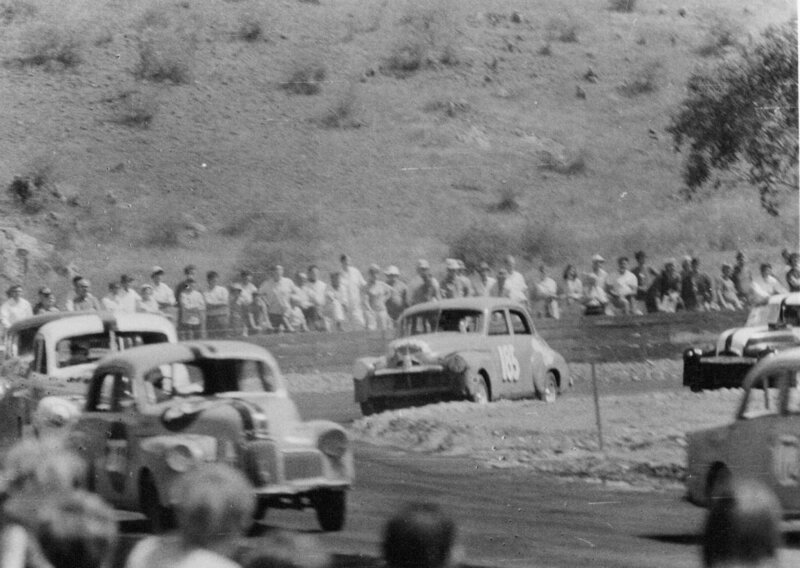 He finished just ahead of John Diamond of Canberra, with W Stansfield of Yass, finishing third and G Hart forth, only 1.5 seconds separated the four cars at the finish line.